# Deny following of symlinks by robots. # HTTrack is a known offender. # the new website has a dedicated page for development. 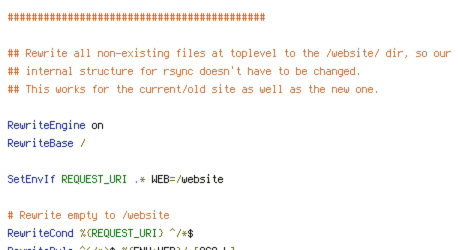 ## internal structure for rsync doesn't have to be changed. ## This works for the current/old site as well as the new one.